Aamir Khan recently wrapped up shooting for Nitesh Tiwari's sports drama, Dangal which is a biopic of former Indian wrestler, Mahavir Phogat. The superstar recently unveiled the first official poster of the film and interacted with the media. "The basic thought of Dangal is women empowerment. Dangal talks about a very relevant issue and that is one of my main reasons to sign this film. Apart from women empowerment, the film is a beautiful emotional story between a father and his daughter; it is about rising against all odds which make it a very inspiring story." Aamir Khan also revealed that apart from serious undertones, the film also has a lot of situational humour to offer. "I expected Dangal to be a very serious dramatic story, but when Nitesh narrated the script to me, apart from what I expected, I was shocked with the kind of humour Nitesh has included via his writing. I never expected to laugh in the film narration. Apart from humour, the story also moved me which I think is a very commendable job done by Nitesh. Dangal is a film which teaches you many things in a humourous manner. 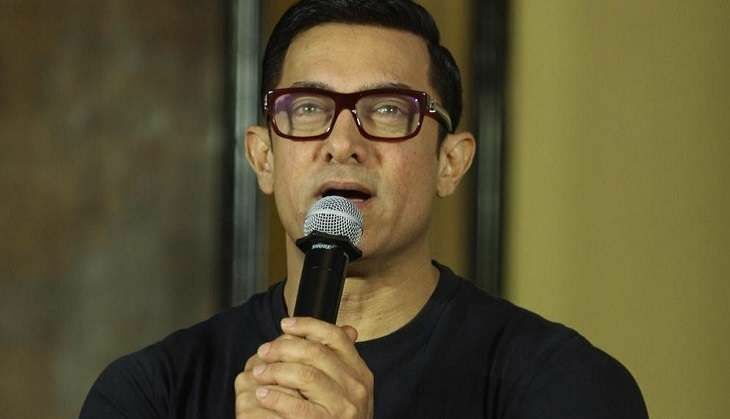 I want to thank Nitesh for offering this script to me," said Aamir. The movie releases on 23 December 2016.